Does Thumbtack.com Connect You With Professionals? Brett Shannon thought Thumbtack.com would vet contractors, but when he paid thousands for a shaky fence, he was pretty furious. Randy Mac reports for the NBC4 News at 5 Nov. 27, 2018. A homeowner says he trusted a website to connect him to a professional contractor - but that's not what he got. Brett Shannon needed a fence around his property. He hired a contractor using the website Thumbtack.com -- a site that promises to help you "find local professionals." Shannon wanted a professional: somebody who's been doing this for a living, knows the ins and outs and the correct way to do things. But he says that's not what he got. 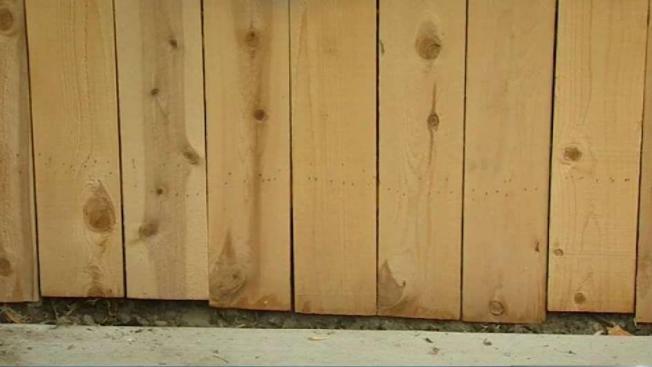 He said he paid a contractor $6,000 and ended up with an unstable fence; with planks cut too short and crooked posts. 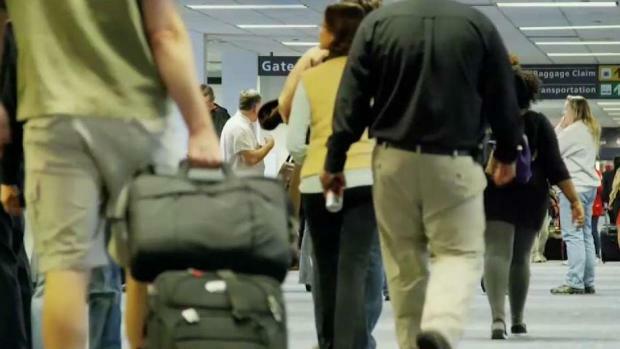 If you check bags at the airport and they’re lost or delayed, you have rights. Randy Mac reports for the NBC4 News at 5 p.m. on Tuesday, Nov. 20, 2018. "When I saw the finished project - no, there's no way that this was somebody who should be classified as a pro," he said. It turned out he was right. The contractor wasn't a professional at all. He wasn't licensed, as required by state law. "I thought we had been scammed, ripped off. And Thumbtack had participated in this," he said. 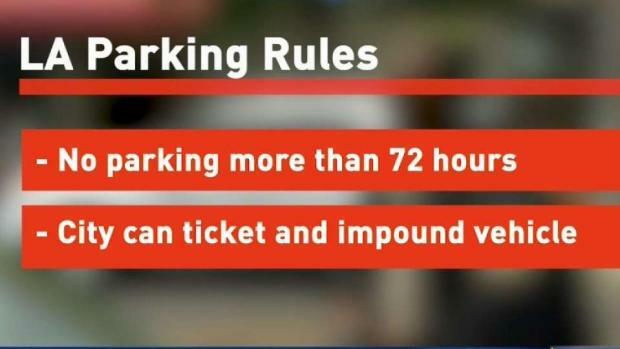 Have You Ever Heard of the 72-Hour Parking Law? Shannon expected Thumbtack to weed out unlicensed contractors from its site. But it doesn't. When NBC4 posted jobs that require licensed contractors, about 40 percent of the contractors that made a bid on NBC4's posted jobs weren't licensed to do so. "You know, it doesn't surprise me," Rick Lopes of the California Contractors State License Board said. Lopes said the board has used Thumbtack to target unlicensed contractors in stings. A SoCal woman's e-cigarette exploded in her purse and burned her and her daughter. She says its a battery safety nightmare that's gone unregulated for too long. Randy Mac's shares her story and the lawsuit she hopes will change the industry. Lopes said the board has reached out to Thumback, offering to help it keep unlicensed contractors off its site. But Lopes said Thumbtack didn't respond. "It's an OK first place to start. But don't just hire somebody because they came up on Thumbtack. And don't assume Thumbtack has done a background check or checked them or knows the quality of their work," Lopes said. Thumbtack said it requires professionals to certify that they won't take jobs they're not licensed to perform. Because of that, the company says it booted Shannon's contractor from its site. 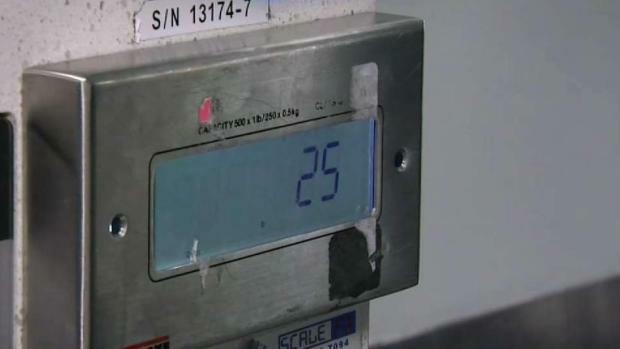 How Accurate are Luggage Scales at the Airport? How do you know you're not being over charged for over packing? Randy Mac reports for the NBC4 News at 5 p.m. on Monday, Nov. 19, 2018. Thumbtack also offered to mediate his complaint with his contractor, but he declined. "It's caused so much anguish in our lives, in our home," Shannon said. As for the unlicensed contractors that bid on NBC4's jobs, Thumbtack said it's "reminding" them not to accept jobs they're not licensed to perform. If you live in or visit Los Angeles, then you know parking is a problem. But did you know that if you park on the street, even if there are no signs or meters, you're still on the clock? The 72-hour law is costing people millions of dollars. I-Team's Randy Mac reports for NBC4 News at 11 p.m. on Oct. 29, 2018. Thumbtack also said that occupational licensing is "incredibly complicated," and that it's constantly looking to improve its processes so its customers can hire with confidence. Remember, when hiring a contractor, be sure to check their license. Check them here.